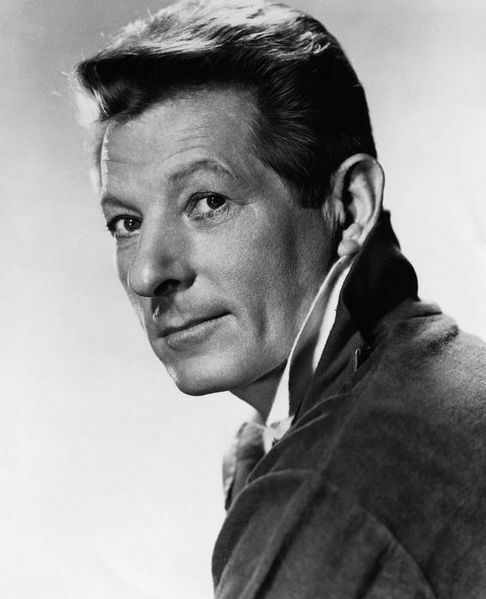 Oh, I'm a big fan of Danny Kaye. Nice quote. I've always been a fan of him too. In his autobiography, Farley Granger said he was kind of a poop. Granger seemed like a straight shooter, so there may be something to that. I guess Kaye was a complex guy.